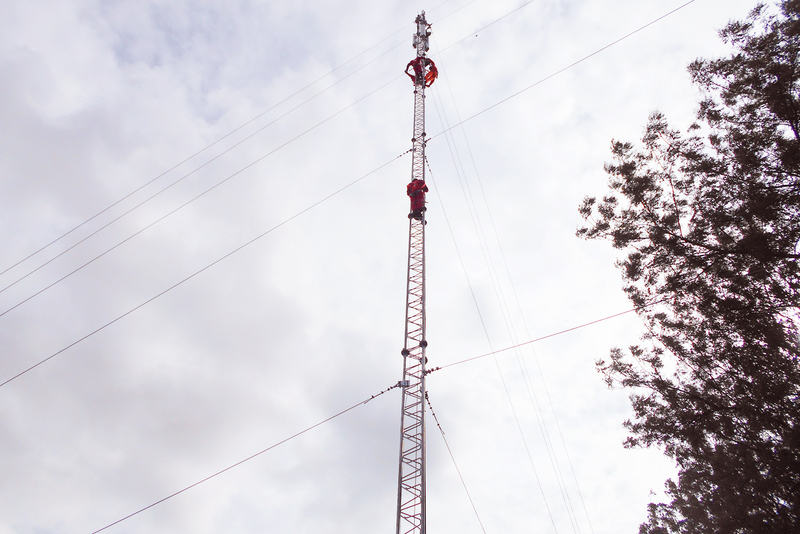 Viettel Cameroon, the third largest cellular service provider and operator of the best 3G network in Cameroon has contracted Hy-Classe Group Cameroon to deliver work at height training to over one hundred and Seventy two telecommunication technicians of the company spread all over Cameroon. 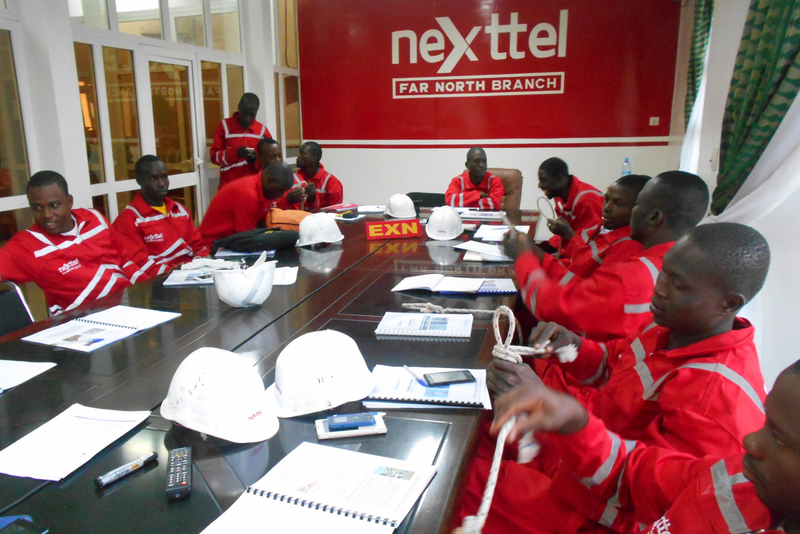 Viettel Cameroon operating under the commercial name Nexttel contracted Hy-Classe Group June 2016 to train its telecom engineers and technicians on how to work safely on telecommunications towers. The training received a 120% participation from the telecom team as Over 170 engineers turned up for the training in all the ten regions of Cameroon, up from the 135 initially planned. Officials in most of the regions praised the massive turn out and participation to the professionalism and quality of the training delivered by Hy-Classe Group, the general organization of the training on the part of Nexttel Cameroon and Hy-Classe Group. 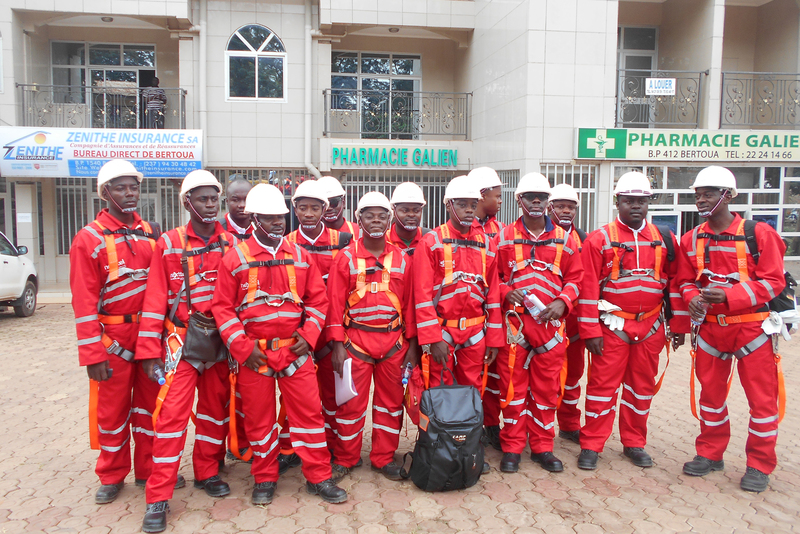 In Douala, Buea, Bafoussam and Bamenda, trainees said the training has imparted them with indispensable knowledge that will permit them carry out their operations safely while working at height on telecom towers. In Bertoua, Ebolowa, and Yaoundé. Participants lauded the training techniques and methodology employed by the trainer while delivering the training. 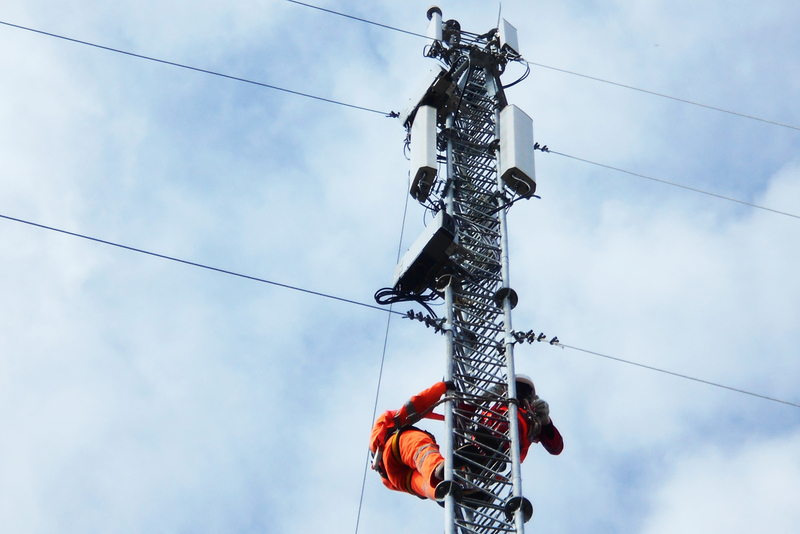 Most of them recommended that work at height training on telecom towers be made a mandatory requirement for all telecom technicians in Cameroon whose jobs require them to climb telecom towers. In Ngaoundéré, Garoua and Maroua, the euphoria was high. Participants thanks Nexttel for choosing Hy-Classe Group and prayed the company to continue in like manner.